InfoSAWIT, JAKARTA – In the recent days, non – profit organization, The Forest Trust (TFT) launched a new platform to help palm oil producers in Malaysia and Indonesia to fulfill the conditions in NDPE (No Deforestation, Peat, and Exploitation). The platform is Tools for Transformation (T4T). 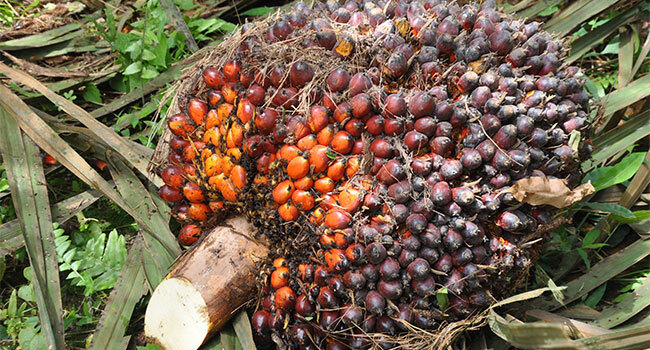 It is the result of the same work among TFT and the main actors in palm oil industries, including, Cargill, Fuji Oil, Louis Dreyfus Company, Nestlé dan Wilmar. T4T helps the factory and refinery to implement the best practices in sustainable NDPE, and to promote the wider collaboration in every chain of stock. 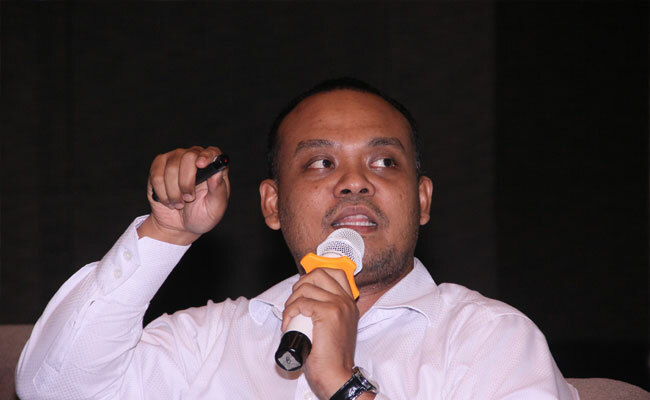 “We do believe that this (the online system) could significantly help the producers to fulfill the consumers’ expectation,” Project Manager TFT Malaysia, Ken Yeong recently said in the official statement to InfoSAWIT. He also mentioned, what the companies always face to fulfill the NDPE is about the complex and bigger chain of stock which is hard to do if it is got only through the field activity. “The technology plays here and could help to support the transformation needed,” he said. T4T covers four components ­– questionnaire, work plan, analysis, and the material source of chain of stock – to help the transformation. The four would cooperate to help the factory and plantations to identify, understand, and increase the practice to be more responsible. 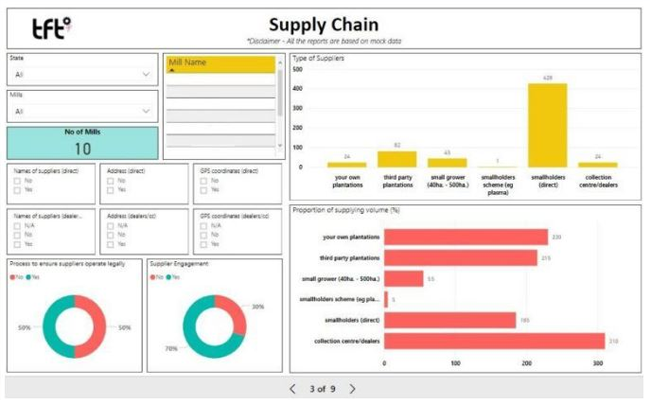 Since 2017, TFT has done questionnaire test of T4T in more than 70 factories and plantation in the chain of stock in Cargill, Fuji, and Wilmar. The questionnaire was to make the work plan to increase the field practices. 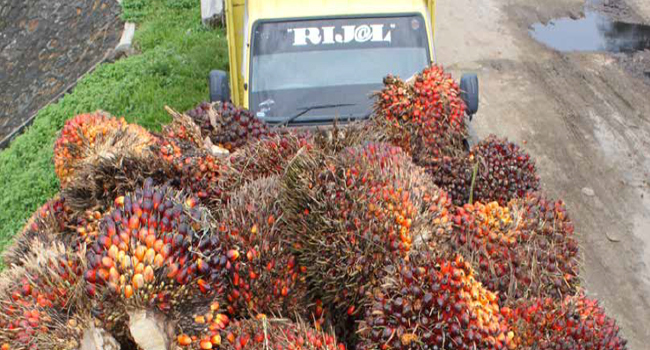 The data in questionnaire was gathereed to get the analysis in the chain of stock to help the global and advance companies that use palm oil in their production. The producers, such as, Cargil and Fuji could review the data of their suppliers. The result of the analysis would increase the understanding about everything that needs in the source investment. The data might make them review the progress of the suppliers on the NDPE commitment. T4T started by answering the questionnaire done by the suppliers (the factory and the plantation). It would make dashboard which validate 15 metric of NDPE relating to the social and environmental issues. The data of the questionnaire is confidential for the suppliers that accomplished it, and their consumers.